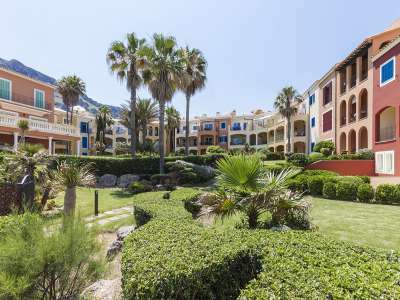 This luxury apartment is located in a very prestigious area close to the picturesque hamlet of Betlem, in the north east of the island. 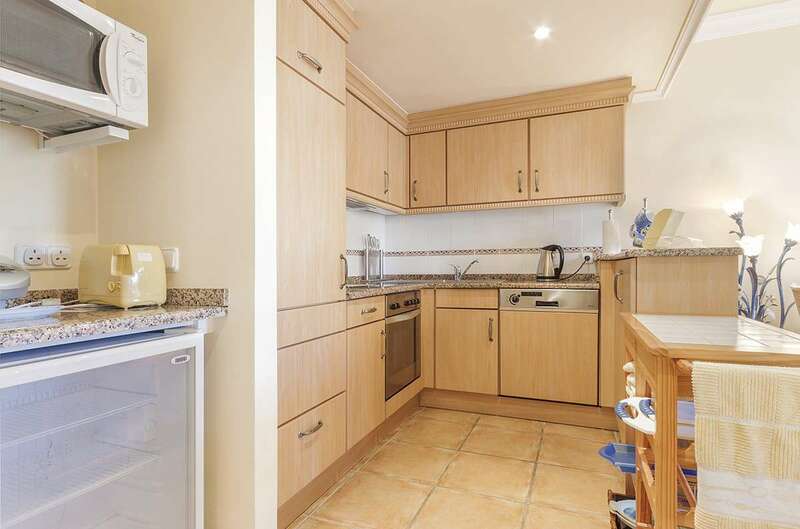 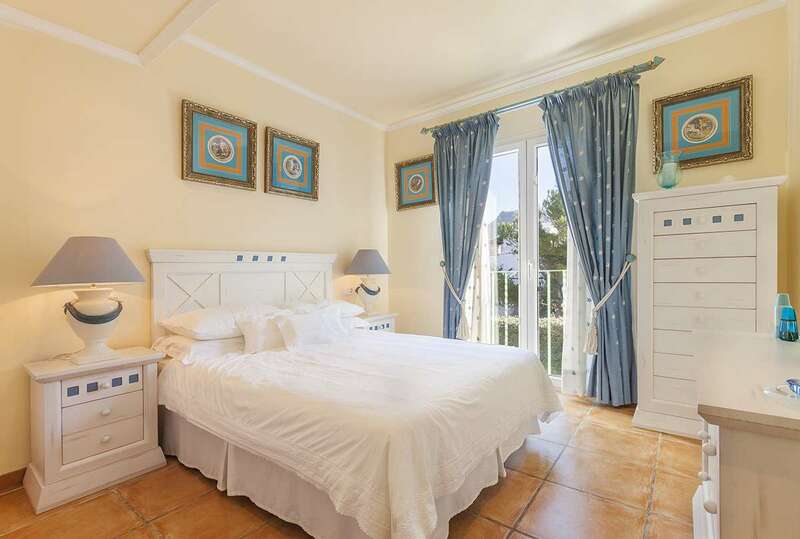 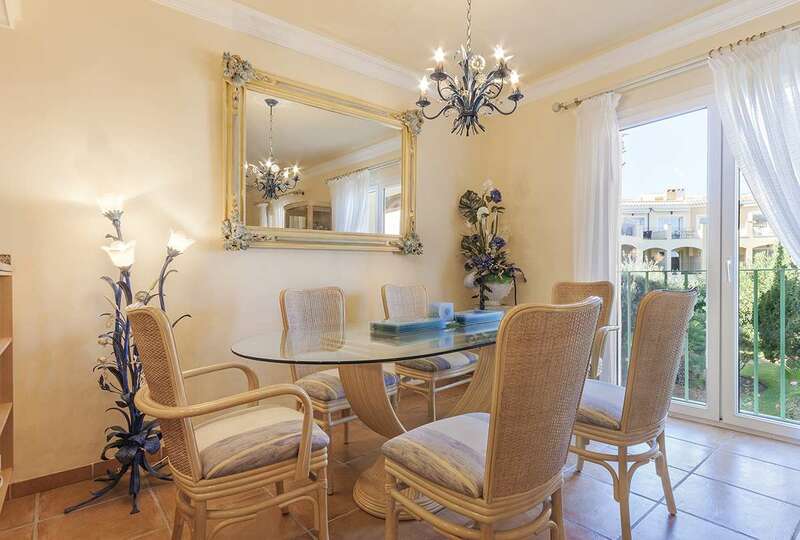 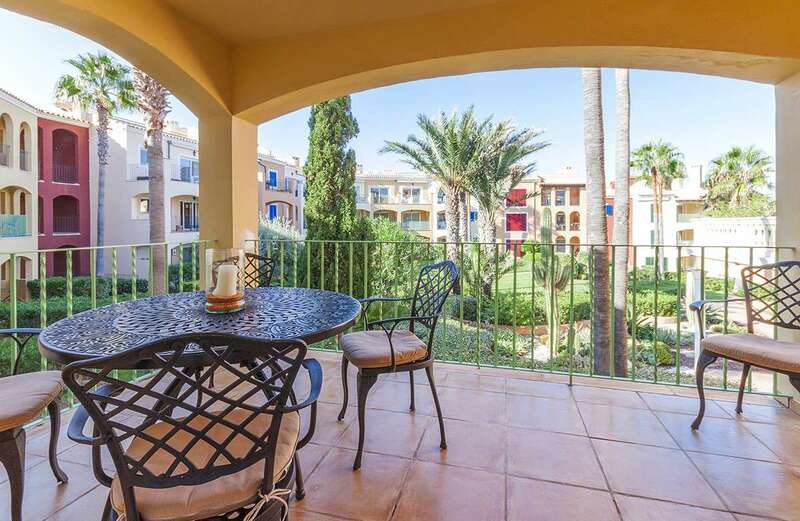 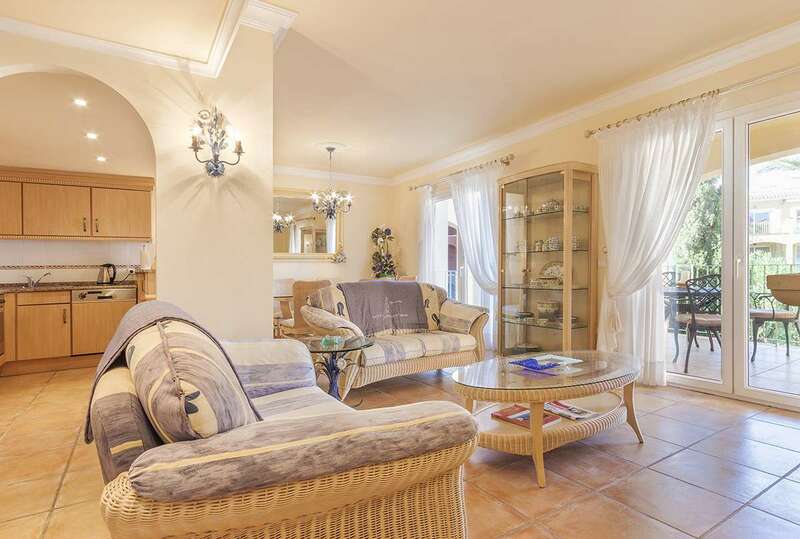 The immaculately presented apartment comes with 100m2 of living space which includes two double bedrooms, one of them en-suite, two bathrooms, living room and a balcony with views to the garden and the sea. 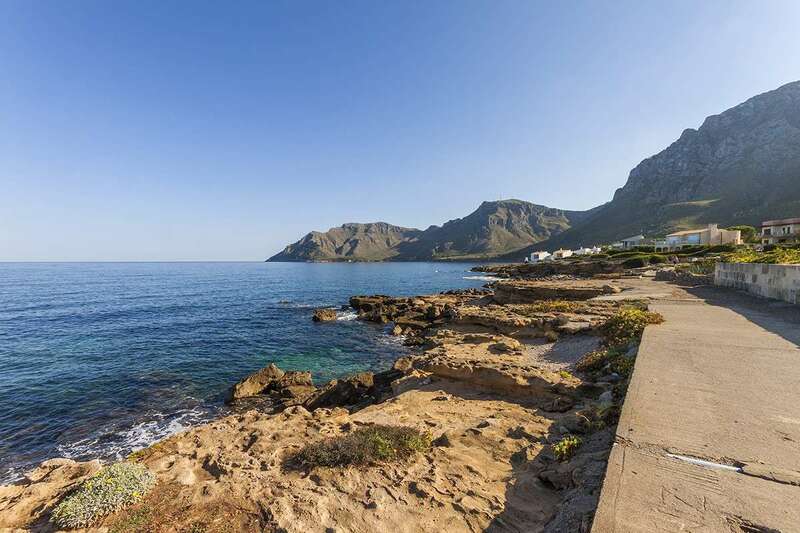 The entrance to the sea front complex has 24-hour security and surveillance cameras. 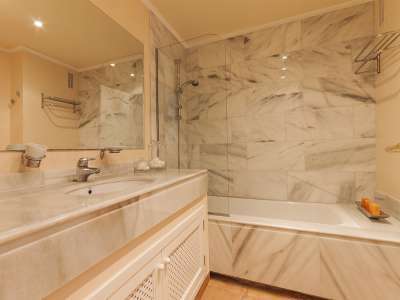 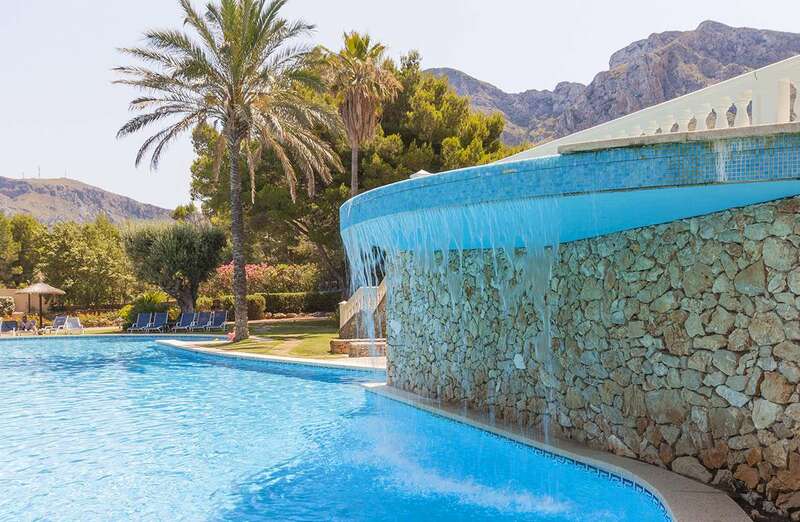 The community also has a large pool and another for children, a park area, a paddle court, a well equipped gym with sauna, restrooms and a heated indoor pool for use in winter. 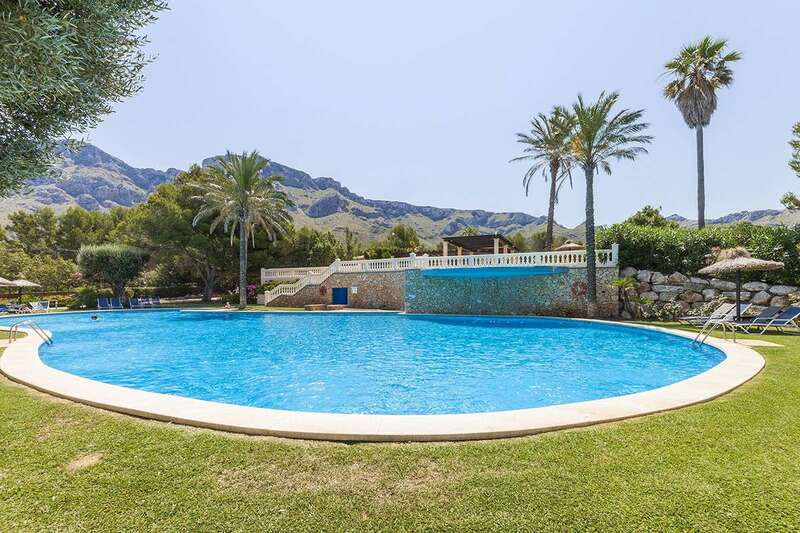 There is also a large communal area where barbecues and social gatherings with other owners can be enjoyed. A parking space can be purchased separately. 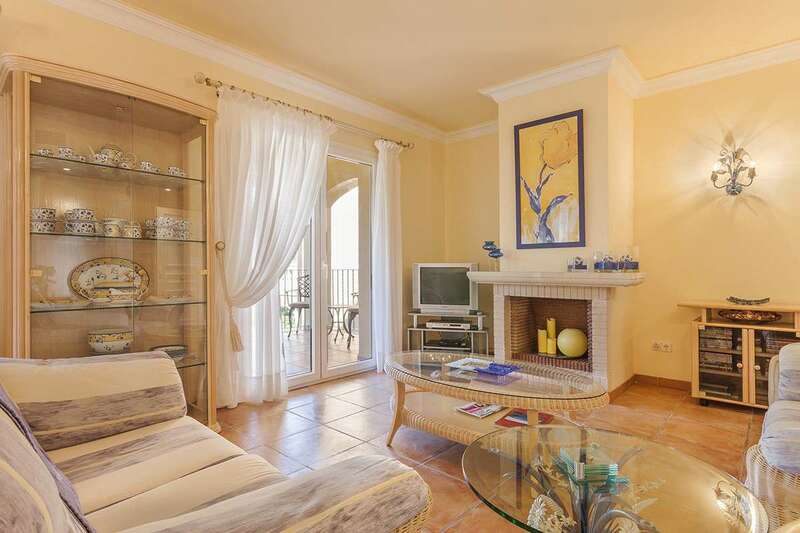 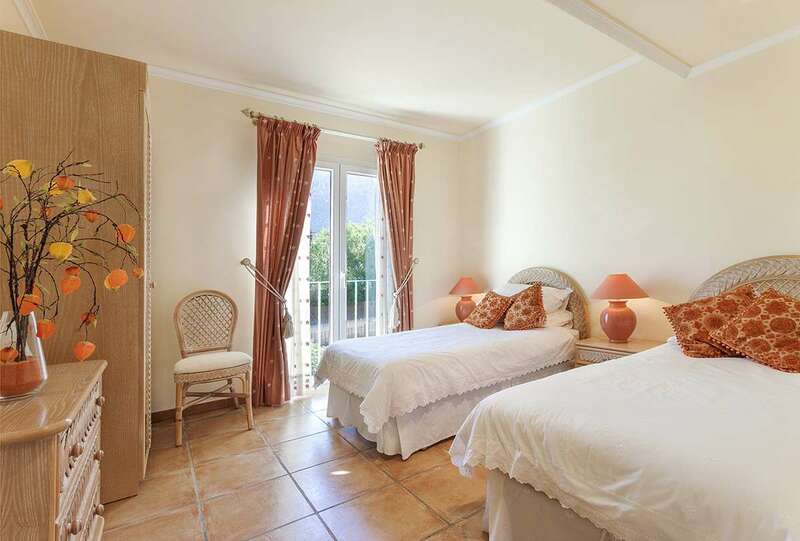 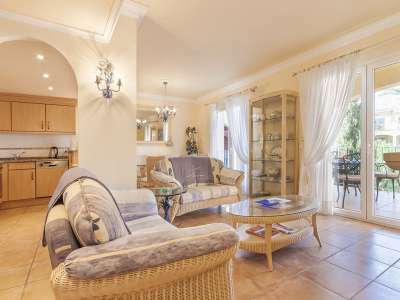 This apartment could be a perfect second home where you can enjoy the nature, the views of the mountains and the sea that is only 15 metres away from the complex. The Betlem hamlet is five kilometres away from Colonia de Sant Pere and it was named after the chapel, which was built in the 19th century by the Congregation of the Hermits of Saint Paul and Saint Anthony. 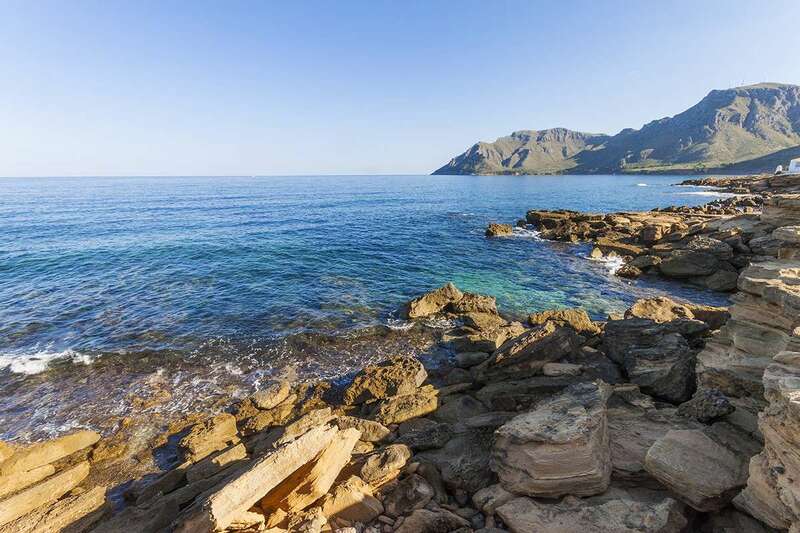 The coast of Betlem is dotted with quiet coves that have enough depth so that small boats can be moored.